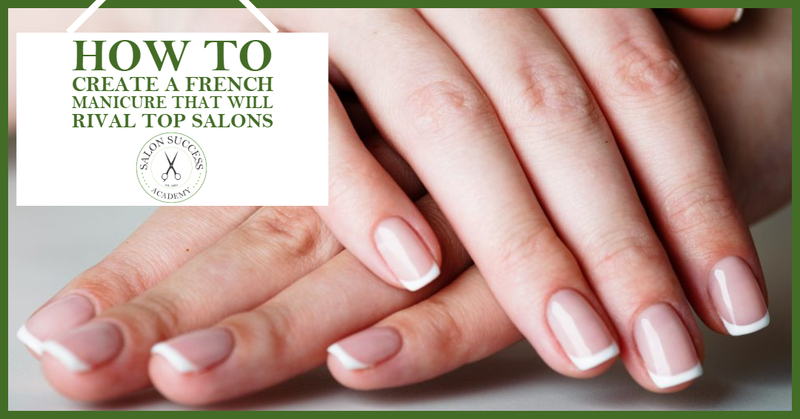 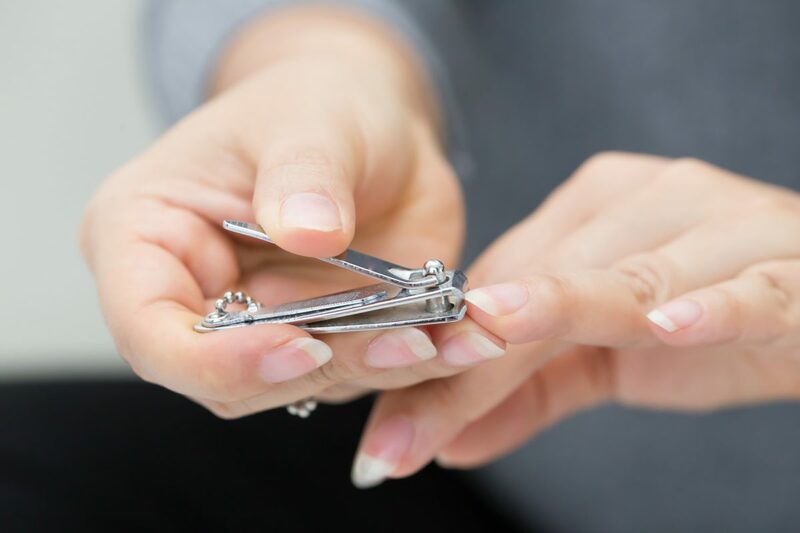 What is a Dry Manicure and Will You Like It? 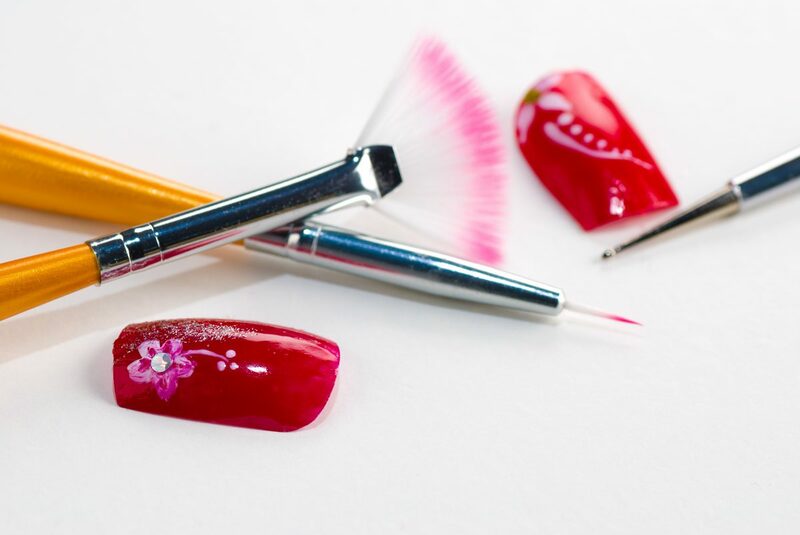 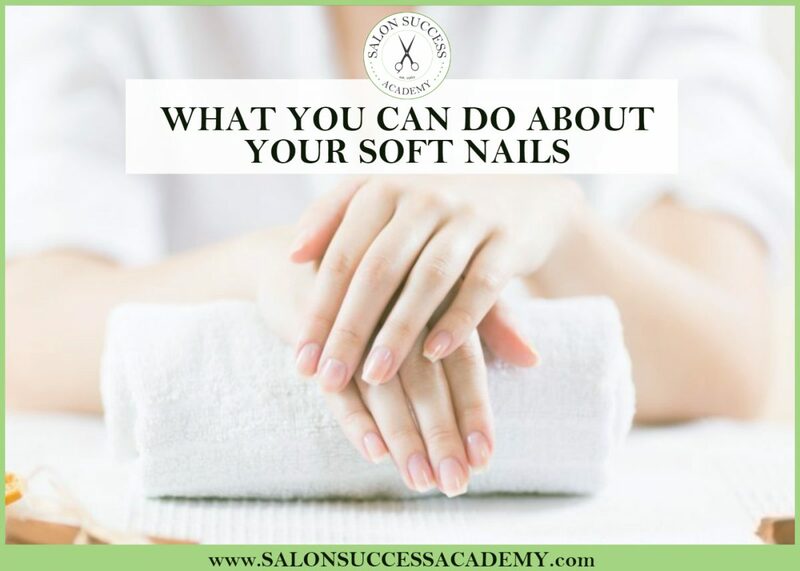 Most nail technicians are taught to do manicures with some warm water for a good soak to hydrate and plump the hands and nailbeds. 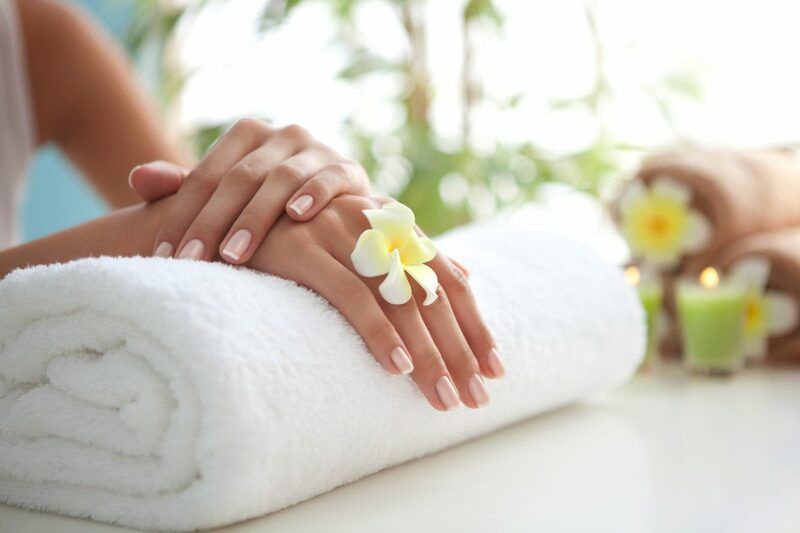 But some people say that the new and improved way to get a good manicure is to go waterless with a dry manicure.